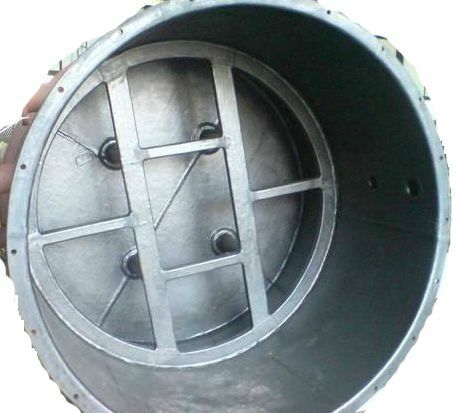 Varuna Industries offer Rubber Lining Acid Storage Tank. In any chemical industries, many Acid Storage Tanks require anti vibration and corrosion resistance to certain chemical. For this requirement Rubber Lining provides efficient & reliable solution. Rubber Lining of Tanks are usually used for storing liquid and compressed gases. This Rubber Lining of Tanks can also be used as reservoirs.